The 2018 Lincoln MKC from Pompano Lincoln in Florida, serving Fort Lauderdale and Deerfield Beach, is a luxury crossover for the whole family. The elegant design will impress everyone on the block with standard LED lighting and a bold winged grille. Pump up the power with your turbocharged 2.0L engine, and follow your own path with the available all-wheel drive. The Lincoln premium audio system turns your cabin into a concert hall, and the SYNC 3 infotainment system lets you hook up your smartphone for access to audio and your favorite compatible apps. Load up for a weekend getaway with the 60/40 split rear bench that folds on-demand to create more room for luggage and supplies. Have your car toasty warm or effortlessly cool with the remote start system that turns the engine on from a distance. 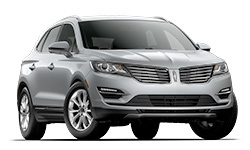 Browse our online inventory of the 2018 Lincoln MKC, then call us at 888-828-4134 to schedule your test drive, or visit our showroom located at 2471 North Federal Highway, Pompano Beach, FL. 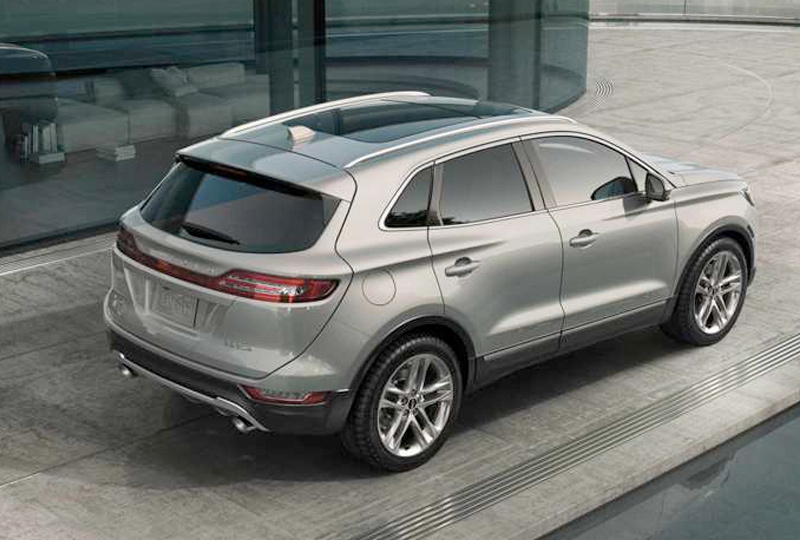 Once parked, your MKC awaits your return. As you approach with you key fob in your hand, purse or pocket the vehicle senses you approach (up to eight feet away) and exterior lighting brightens. Door-handle pockets glow with soft lighting tuned to complement the vehicle's color. A Lincoln welcome mat illuminates the entrance in front of both the driver and passenger doors. Once you're in the car, available ambient cabin lighting glows warmly. The six-speed SelectShift automatic transmission offers the control of a stick shift with the convenience of an automatic. The wheel-mounted paddle shifters on the 2018 Lincoln MKC let you shift gears without taking your hands off the steering wheel. Or, simply relax and let the automatic mode glide efficiently through all six speeds. 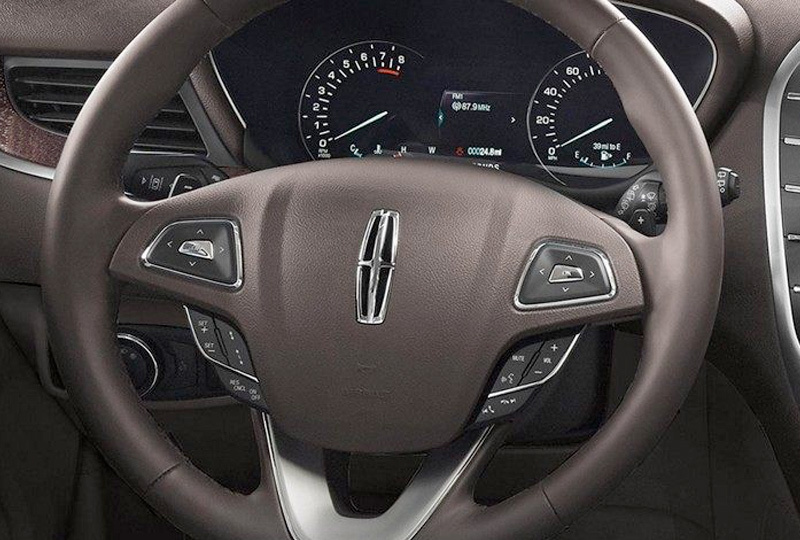 Your Lincoln MKC can help you be aware of your surroundings. 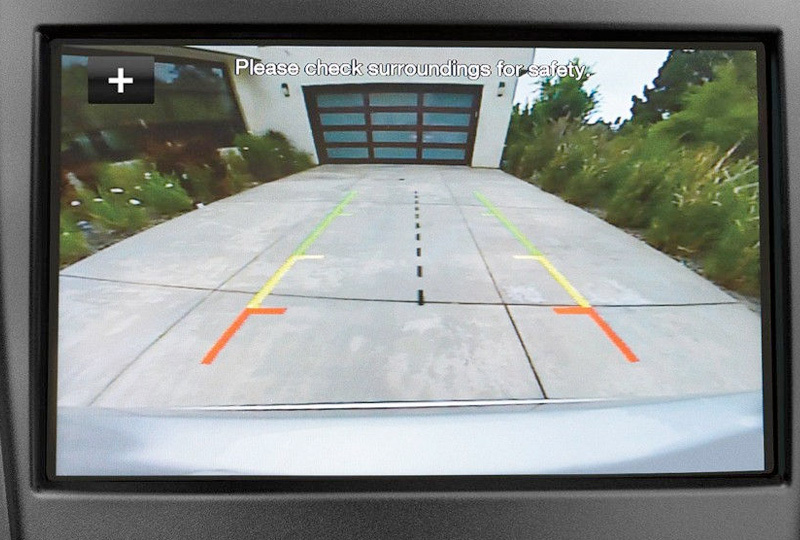 When the vehicle is in Reverse, the Reverse Sensing System uses a number of sensors in the rear bumper to detect items in your path. As you continue to move in Reverse, beeping will sound and become more rapid as you come closer to items behind your vehicle. The enhanced THX® II Certified Audio System features a range of innovations in sound technology from the acoustical minds at THX. 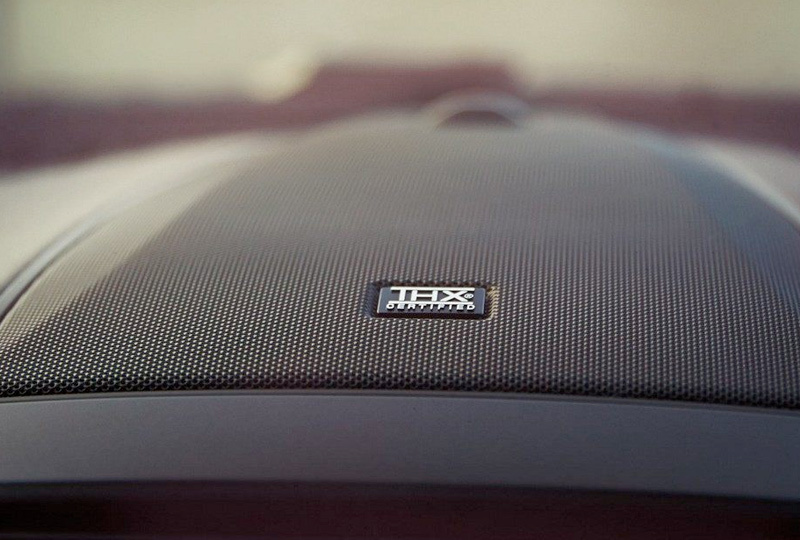 It puts out 700 watts of power and features 14 strategically placed speakers- including three two-way front-slot speakers, two individual rear-door tweeters to percisely reproduce your music's high notes, and two three-inch D-pillar-mounted speakers to envelope MKC passengers in a truly immersive sound experience. And innovations such as distributed bass technology help ensure that low notes are being evenly dispersed throughout the cabin. *Base MSRP and base plus package price exclude destination/delivery charge, taxes, title and registration. Optional equipment not included. A, Z and X Plan prices are for qualified customers and exclude document fee, destination/delivery charge taxes, title and registration. Not all vehicles qualify for A, Z or X Plan.